South Carolina Reports Decline in Traffic Deaths in 2013 - Harrison White, P.C. Traffic deaths in South Carolina fell nearly 15 percent in 2013 from the prior year, according to preliminary data released by the S.C. Department of Public Safety. 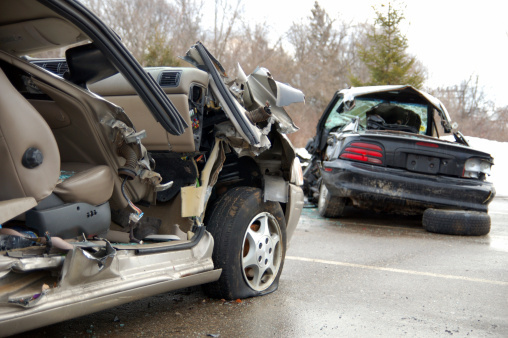 Traffic accidents killed 734 people through Dec. 29, 2013, down from 860 during the same period in 2012. Every county experienced at least one traffic death in 2013. The highest fatality count occurred in Greenville County with 67 deaths. Richland County had 60 fatalities, the second-highest count. Of those killed in 2013, the Department of Public Safety was able to categorize 706. They included 486 motor vehicle occupants, of whom about 55 percent were not wearing seatbelts. Motorcyclists accounted for 118 deaths; pedestrians, 89; and bicyclists 13. The 2013 data did not include the percentage of fatal vehicle crashes related to alcohol use. In 2012, alcohol impairment accounted for 41 percent of traffic deaths, according to the National Highway Traffic Safety Administration. Also in 2012, 87 percent of drivers involved in fatal accidents were 21 years or older.